September 25, 2017 — The 6th edition of the on-line Brasov International Film Festival & Market, the most important and renown nonviolent film festival in the world, came to an end last night. The Jury, presided by film producer Elio Dell’Unto, has awarded 13 movies out of a total of 30 selected films from 20 countries. The Festival’s organizers thank it’s sponsors: Omilos – Cafe, Bar & Restaurant, Biocool, Global Touch TV and Jet Capsule. Special thanks go to the Festival’s partners: Global Film Studio, the owner and organizer of the event, Toronto Pictures, Daria! magazine, InkTip, iPitch.tv, The Film Festival Doctor and Spanish Public Media – Chicago. 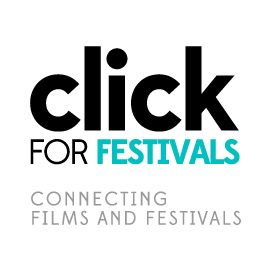 The organizers also thank the Festival’s submission platforms: FilmFreeway, Withoutabox, FestHome, Film Festival Life and Click for Festivals.